A lawyer hires an actor to help him recount to family and friends the troubling events that transpired when he attended the funeral of an elderly recluse. There he caught sight of the woman in black, the mere mention of whom terrifies the locals, for she is a specter who haunts the neighborhood where her illegitimate child was accidentally killed. Anyone who sees her dies! The lawyer has invited some friends to watch as he and the actor re-create the events of that dark and stormy night. A classic of the genre. 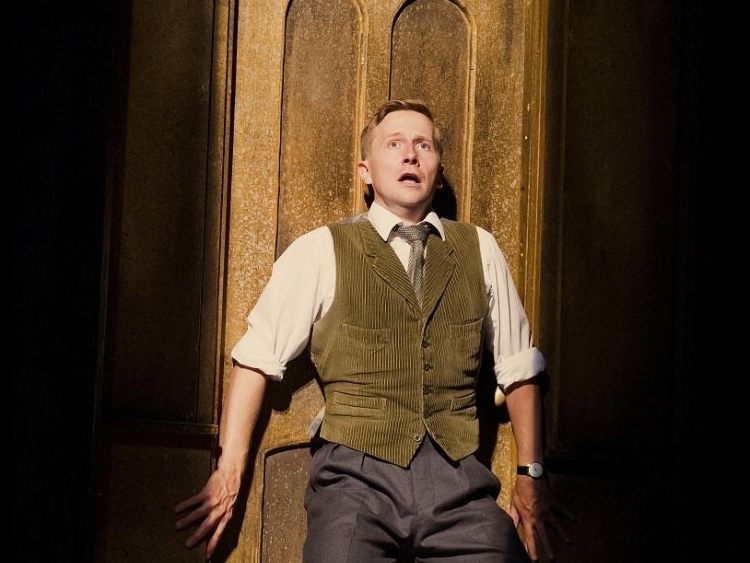 "A real theatrical spine-chiller...A truly nerve-shredding experience" ("The Daily Mail"), "The Woman In Black" comes to The Washington County Playhouse Dinner Theater and Children's Theater.